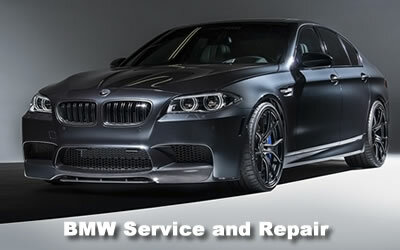 We are certified auto mechanics for Mercedes, Audi, Porsche, BMW, and Mini. Star AutoHaus offers better than dealership service, performance tuning, and personal service for a fraction of dealership prices. If you own a premium German automobile, there is no better place to keep your investment in top condition than Star AutoHaus. 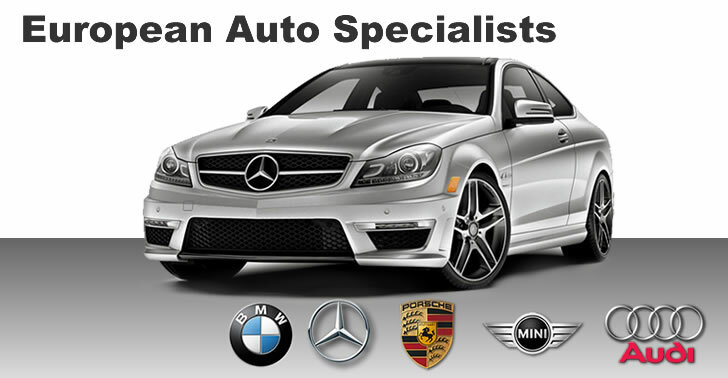 With more than 40 years of German auto experience, Star Autohaus is your best choice for service and repair of your luxury German car. At Star-Autohaus we are dedicated to providing you with superior customer service, timely repairs, and reasonable prices at every opportunity. Because we specialize in German automobiles, we can offer higher quality service and better quality parts at competitive prices. Our service and prices will beat dealerships every time! 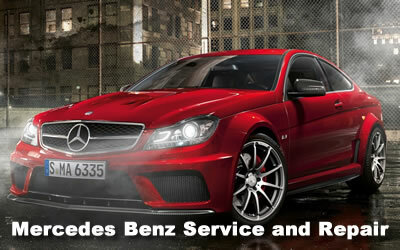 Star AutoHaus is dedicated to providing customers and their vehicles with the highest quality service at a fair price. We personify the German tradition of quality auto work performed by trained, certified, experienced and professional technicians. We're committed to fixing your car right, standing behind our work, and providing customers with value for their money. Nothing less will do. That is what we mean by "Quality German AutoKraft". 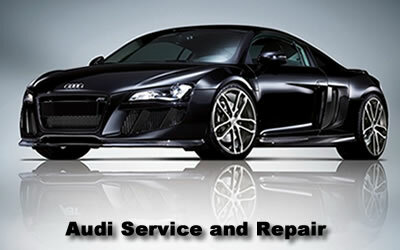 Our team of trained technicians know your German luxury automobile inside and out. 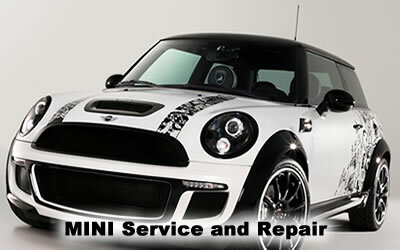 They can quickly diagnose and repair your car's problem as well as perform the proper scheduled maintenance to keep your vehicle running smoothly. 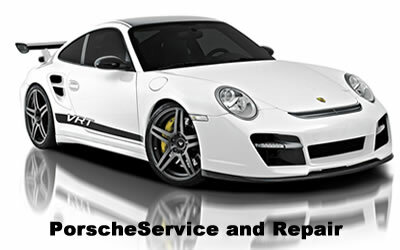 We perform tire rotations, fluid flushes, engine tune-ups and every type of needed service and repair.. We want your quality German car to function properly and run perfectly for many years to come. MKB Performance for your Mercedes! We are also the only authorized facility in the United States. 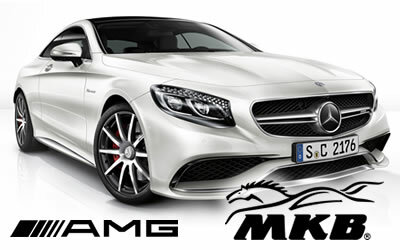 If you drive a Mercedes, Star-Autohaus is the only US source for the best performance upgrades available, licensed by MKB. If you are a Mercedes owner and wish to avail yourself of the MKB Performance Service, you can ship your ECU to us for remapping and testing. More information is available on our Mercedes Performance Page. Conveniently located in San Marcos, in North San Diego County, Star Autohaus is just minutes by freeway from anywhere in San Diego County, and worth the drive from Los Angeles and Orange Counties. We offer a courtesy shuttle for short service appointments to Restaurant Row or to your home or office for longer service or repair appointments. The famous San Marcos Restaurant Row has many different kinds of culinary offerings including Japanese, Thai, Indian, Mexican, and Italian for your pleasure. For those who like German fare with their German car, there is the San Marcos Brewery featuring craft beer and even bratwurst. Just had my Cayenne serviced there...very satisfied...quick turnaround...better pricing than Porsche dealer...they have worked on our cars after the manufacturer warranty has expired...highly recommend...we've been a customer for about 7 years...good location....cars also are returned cleaner than when we drop than off! Thanks guys! I met the owner Jerry at a restaurant and a few days later took my wife's E320 for brakes and oil change. Jerry and the guys are very knowledgeable and straight shooters. They did excellent work at a price lower then what I was paying before and even checked the codes on my CL500 without charging. They are very honest, highly trained in German autos and I highly recommend them.